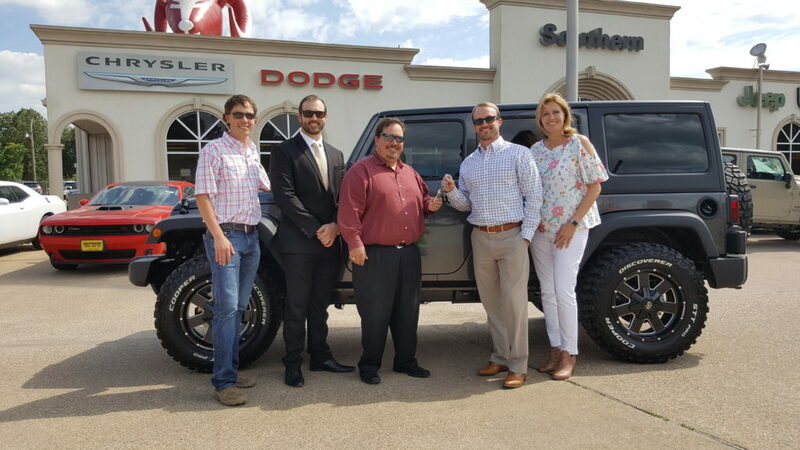 Our Lufkin Host Lions Club Angelina Benefit Rodeo Winner of the 2018 Dodge Jeep, Ricky Thompson. Lufkin Host Lions Club President for 2018 Scotty West and Southern Chrysler Dodge Jeep General Manager Tasha Allen. 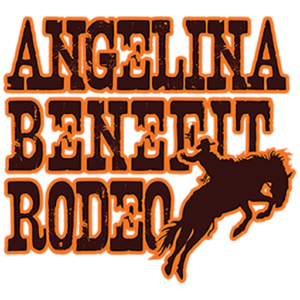 And a Big Thank You to Everyone that made this Rodeo a Huge Success by your donations. The Money Collected will go back into the Community to benefit our area. Lufkin Host Lions Club - We Serve - Thanks to YOU !! — with Cane Yeary, Will Alvis and Scotty West.